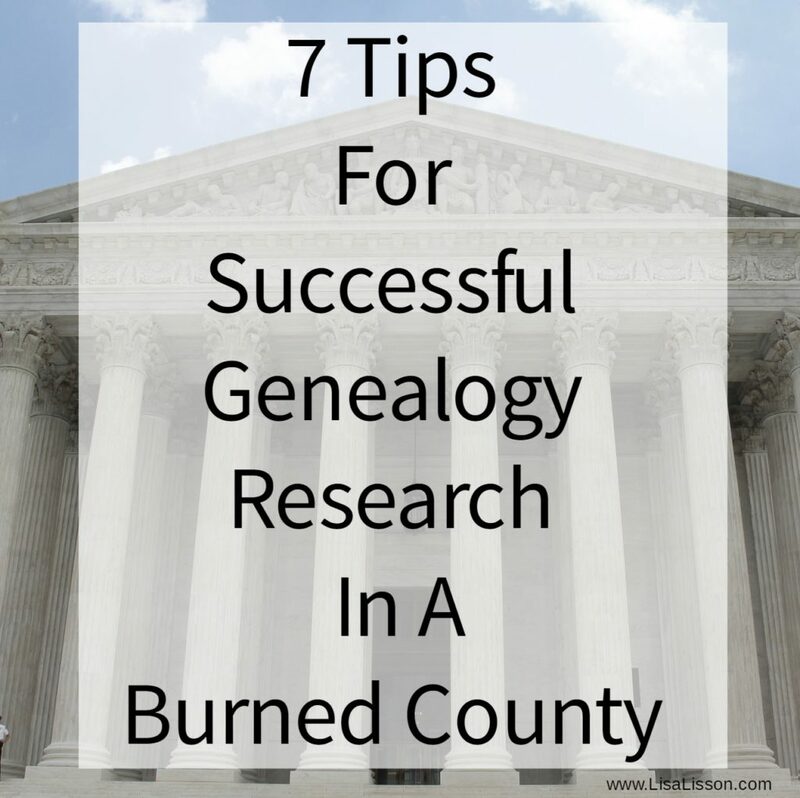 7 Tips For Successful Genealogy Research In A Burned County | Are You My Cousin? 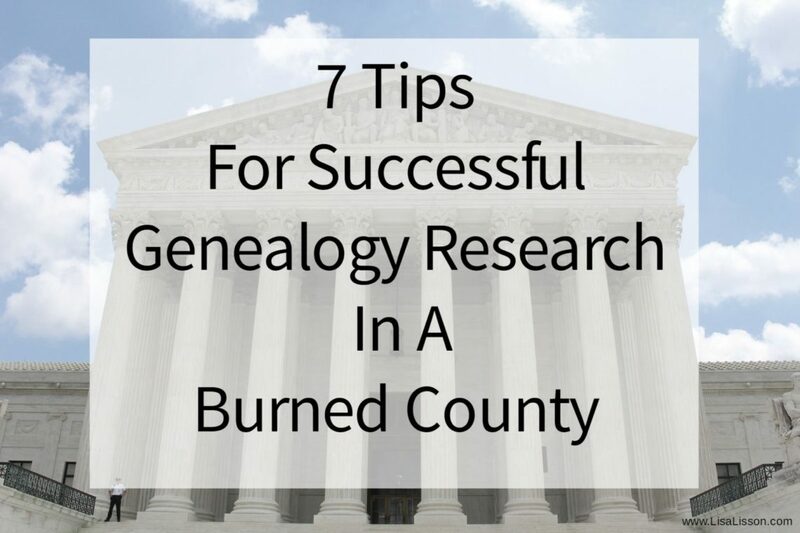 Genealogy researchers often struggle with performing genealogy research in a burned county. I’m no different! 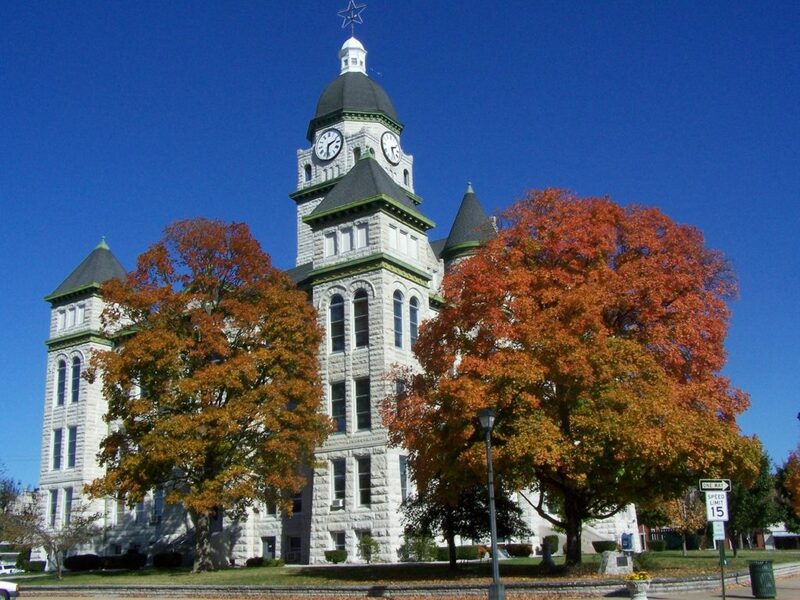 In 1889 the Moore County, North Carolina court house burned. Very few records survived that court house fire, and Moore County became a “burned county” in genealogy research terms. My ancestors arrived in the 1840’s. How can a researcher find ancestors when the county records for that time period did not survive? 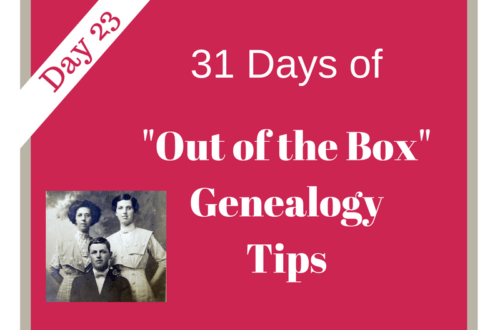 Determine what types of records your ancestor created that were NOT kept at the court house. 1. Search every record that did survive. Don’t assume all county records were lost. In a court house fire or other cause of record loss, not every record is always a total loss. Review what did survive the fire/loss and search those records thoroughly. 2. Take your research up a government level. State records were not at the local court house, but in the appropriate state government offices. Most are now in state archives. Examples of state level records include land grants, tax records, and military action papers. Search the legislative records for divorce degrees, local residents listed in a new county proposal, and state military pensions. Your state archivists and state librarians will be invaluable resources to you in finding these records. Search federal records for things such as military records and immigration records for your ancestors. 3. Look at Court Records. Research the higher court records – district and supreme court records. Often in these you find names and associates of ancestors. 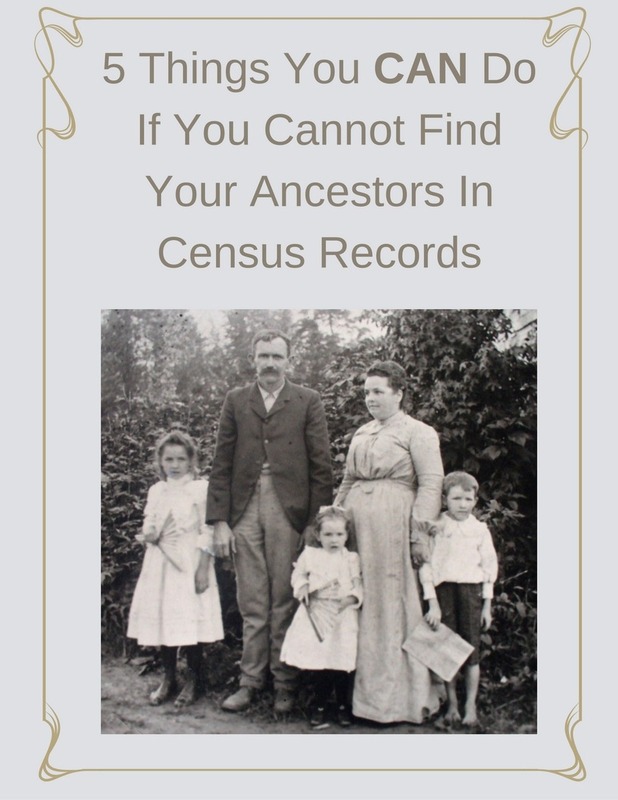 Typically you do not find relationship information in these records, but you do find who your ancestor(s) associated with in the community. Make note of who these people were! 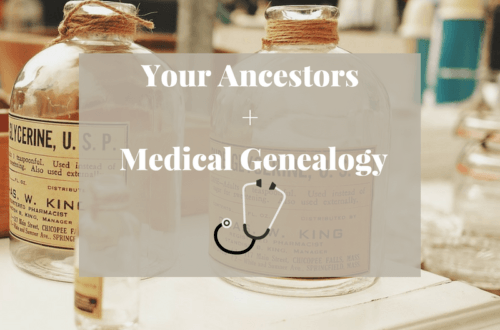 Your ancestors’ associates may become important as you progress in your research. These records also place your ancestors in place and time. Local and state newspapers document a community and events that impact the community. Grab a up of coffee and start reading. Often there is no short cut! 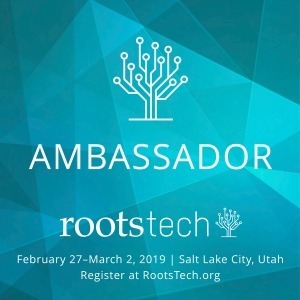 You can find local newspapers in local libraries, major genealogical databases such as GenealogyBank or FindMyPast, or on Chronicling America. 5. Search out Church Records, Family Bibles, Religious Periodicals. Your ancestors’ religious lives created their own unique set of answers. As researchers, we are familiar with the importance of Family Bibles. Look beyond these to church histories, church minutes, church directories. On a broader level, look at denominational records and periodicals. Often death announcements and obituaries are listed. Information on women’s groups activities can also be found. Tip #1: If a church no longer exists, check with the denomination to determine where the records are currently stored. Tip #2: Find religious periodicals by searching “[denomination] newspaper”. For example, search “Methodist newspapers” to find Methodist periodicals. Thoroughly research your ancestors’ family lines that migrated elsewhere. 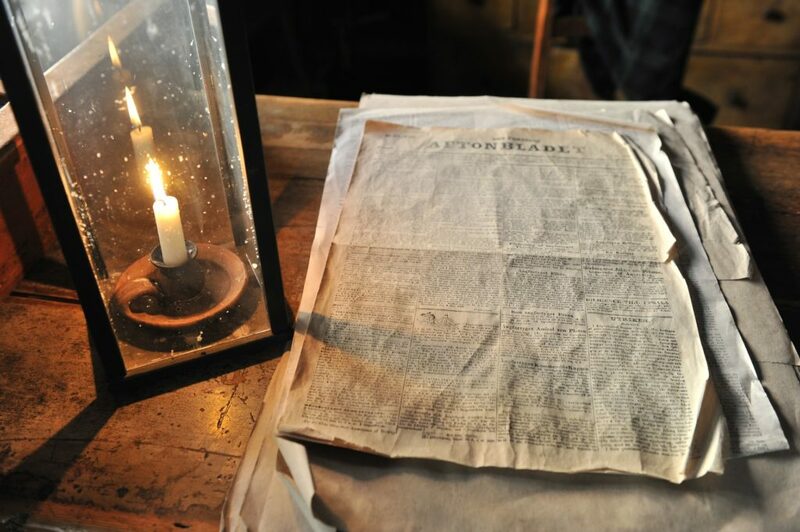 Within their records, you may find references and information about your ancestor in the burned county. 7. 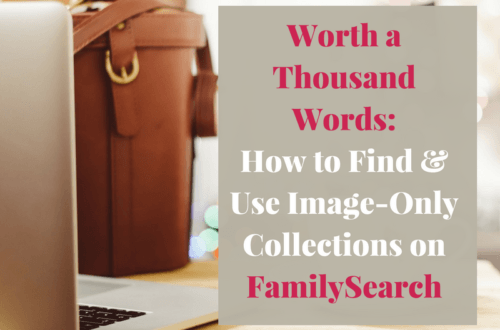 Search for Private Collections of Papers. Often private collections of individuals’ papers are donated to libraries and archives. The information contained in these is quite varied by nature. 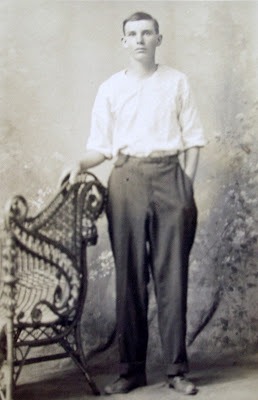 I have found personal letters, county tax lists, wills, etc all within private collections. 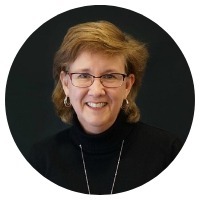 Talk with your state archivist and/or local librarian on available finding aids. Tip: ArvhiveGrid is a fantastic resource for finding sources of information nationwide. Yes, my ancestors lived in a burned county, but….I can still be successful in my research. It’s not easy, but it’s worth the search. 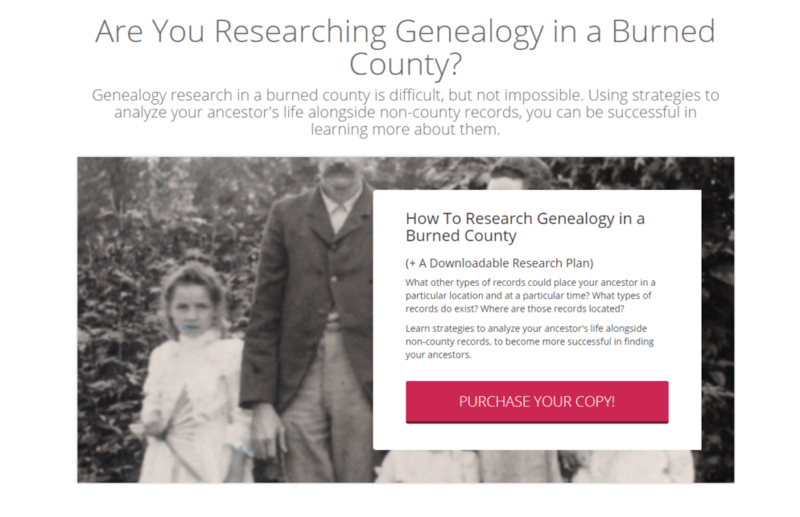 Get your free Burned County Genealogy Research Checklist. Thank you for some great leads to search for burned county records. I’m also using it for other records of burned official documents. Again thanks. Elle, So glad the tips help! 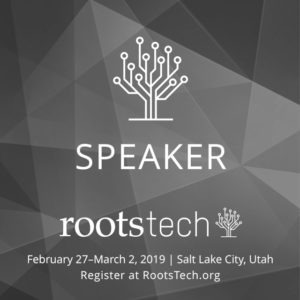 Strategies for Researching Colonial Genealogy Records | Are You My Cousin?